Cream cheese makes the bagel. What is a bagel without cream cheese? It's just bread, that's what. 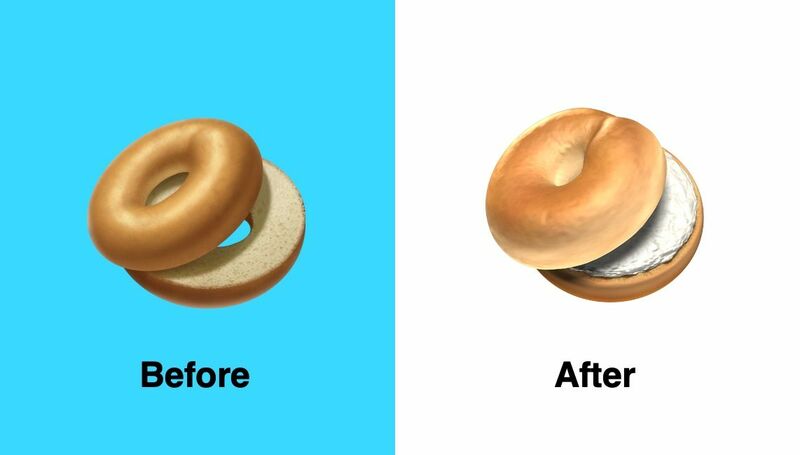 After Apple released a new bagel emoji with the debut of iOS 12.21 beta 2, users were outraged (as many people are nowadays, all the time, for some reason.) How could Apple just debut a bagel emoji that was, for all intents and purposes, naked? That seemed to be the complaint among folks online. Droves of people took to blogs and social media to complain needlessly about the naked bagel, and apparently Apple took these criticisms to heart. As of the iOS 12.1 beta 4, the bagel design now features cream cheese. This makes Apple, Google, and Twitter the purveyor of emoji that includes cream cheese with its bagel, as Microsoft and Samsung have dairy-free options for their users, according to Emojipedia – no cream cheese on those. Twitter and Google emoji design leads weighed in on their design process for the emoji, noting that "New Yorkers are opinionated" about bagels, for some reason. If you were pressed that there was no cream cheese on the bagel emoji that you probably won't even use before, congrats! Your protests have been heard. There's one thing we know for sure about this emoji business. 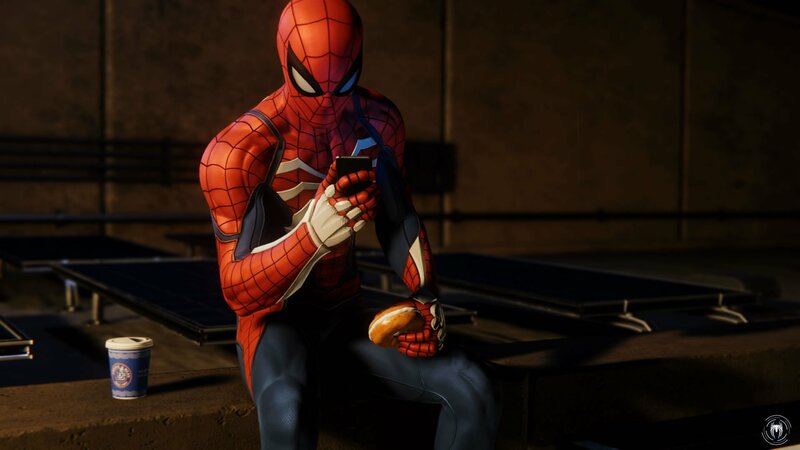 Spidey likes his bagels with cream cheese. Can't say I blame him, because I don't want plain bread, but it's nothing to get up in arms and complain about, either. Cream cheese is the bizzity bomb. ... man it's a slow news day. Do people actually care about this? (for that matter, do most people actually use emoji on a regular basis? Like 20 people on twitter complained and nowadays “news” centers on manufactured twitter drama, no matter the size. That being said, yes people use emojis a ton.